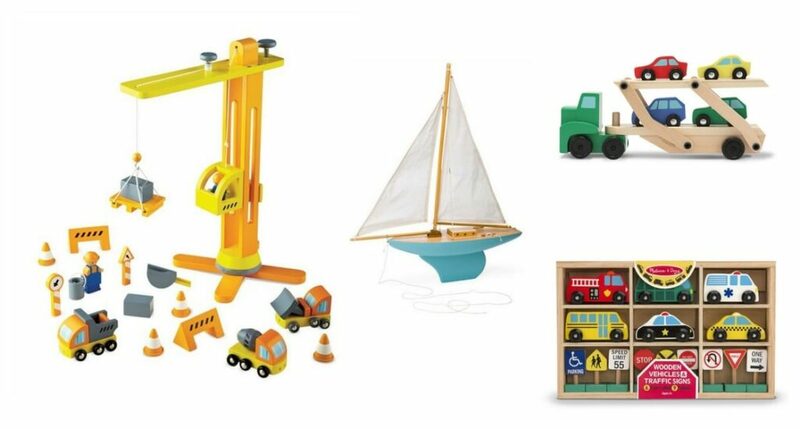 Let kids creativity and imagination soar with these open-ended toys. Kids’ imaginations are a thing to behold. Over the years, my girls have dressed up as chefs and “served” us a three-course meals, taken care of horses and zoo animals, built a fort out of tree branches that’s “only for kids” and created whole cities in our living room – complete with a swimming pool, basketball court, and music room. 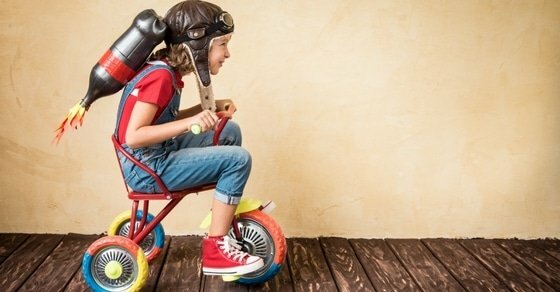 While all this play is whimsical and fun – imaginative play is serious stuff to kids. It’s through play that kids increase their social competence and emotional maturity. Often times kids need very little to take part in pretend play – a few tree branches, pine cones, or simply just a room or yard to run around in. 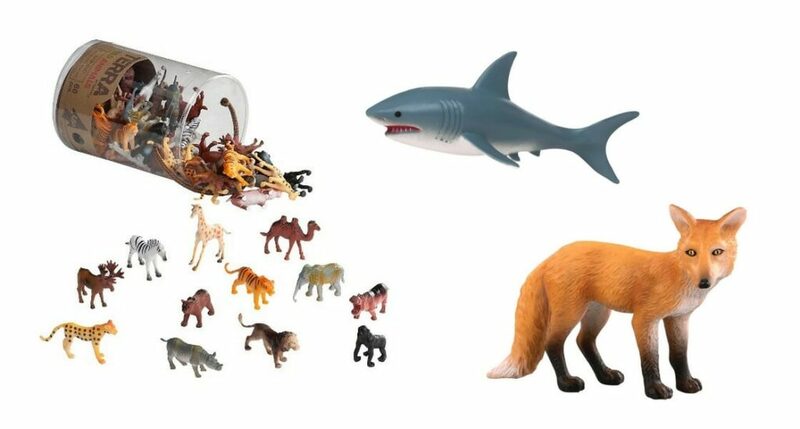 But sometimes toys – especially toys that are open-ended, or rather, have no specific purpose but are designed to be left to child’s imagination – can help inspire new storylines or simply add to whatever goal kids have in their play. We’ve been parents now for ten years and seen a number of toys – both purchased, gifted and handed down – come into our house. It’s without a doubt that open-ended toys have had the greatest longevity and continue to be popular even as our daughters get closer to adolescence. The following is a list of toys our girls have enjoyed over the years and a few others that stand out as sure winners. 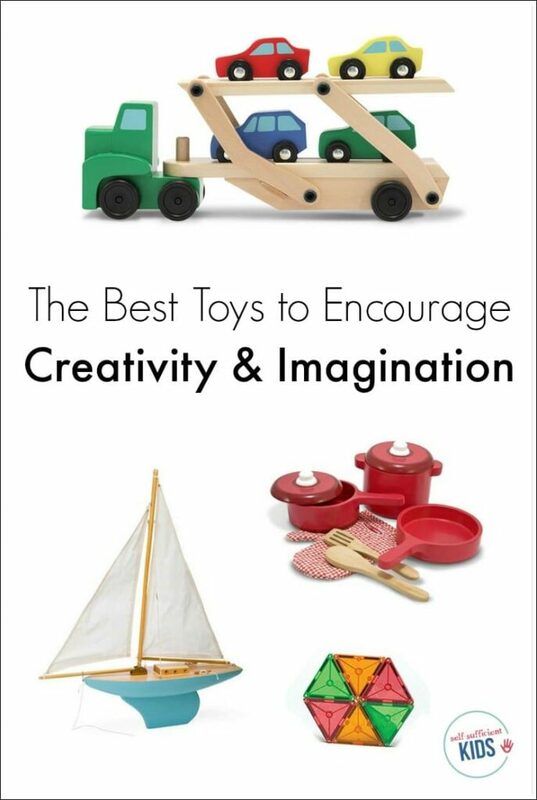 Building toys are great for promoting imaginative play. Kids don’t need to be aspiring architects to have fun erecting castles or towers. My kids also incorporate blocks into more elaborate fort designs. We love these wood building blocks. 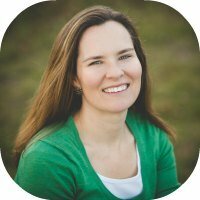 Playing make-believe isn’t just fun for kids, it also helps them try to understand others and the world around them. 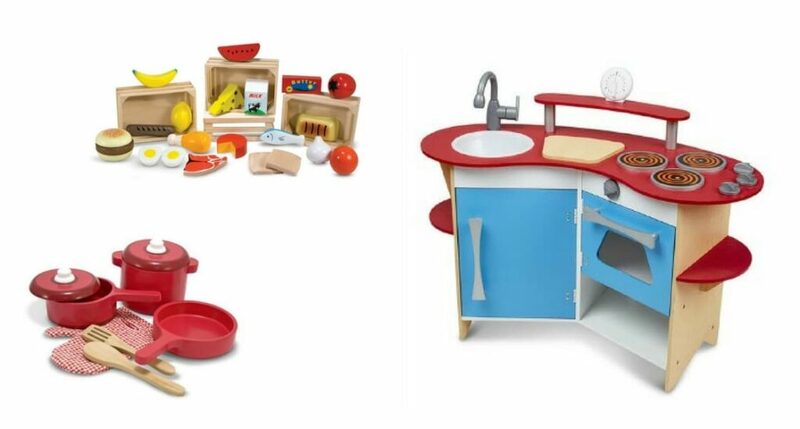 Melissa and Doug, in particular, is a great source for not only toys that promote pretend play since most of its toys are open-ended. Hearthsong also offers a three-story wooden dollhouse for a reasonable price. 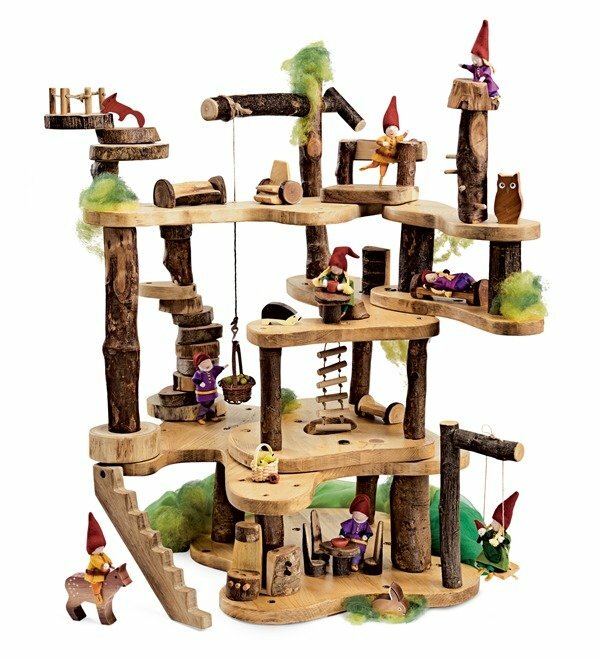 And what kid wouldn’t love this whimsical tree fort? Dress-up clothes come in handy when kids want to put together a show or simply pretend they’re a fairy, a pirate or in a certain profession. 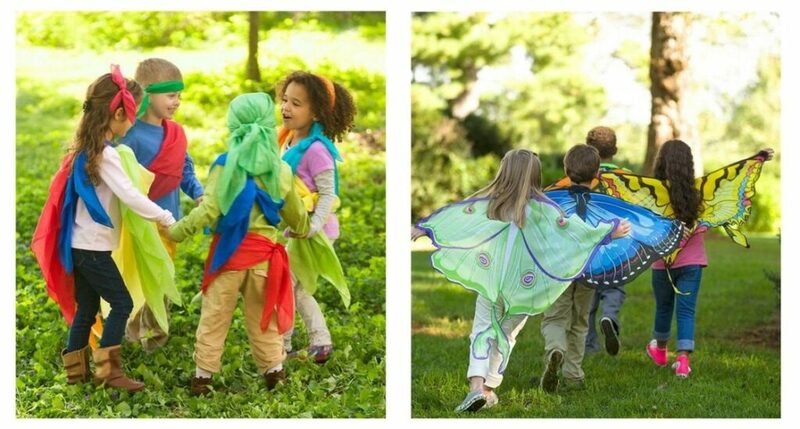 It’s often fairly easy to find dress-up clothes on Craigs List, Freecycle, or consignment shops, but these play silks let kids “design” their own dress-up clothes and any type of wings come in handy to let kids imagine they’re able to fly. It can be fun to pretend to drive cars, trucks, and other vehicles just like adults! 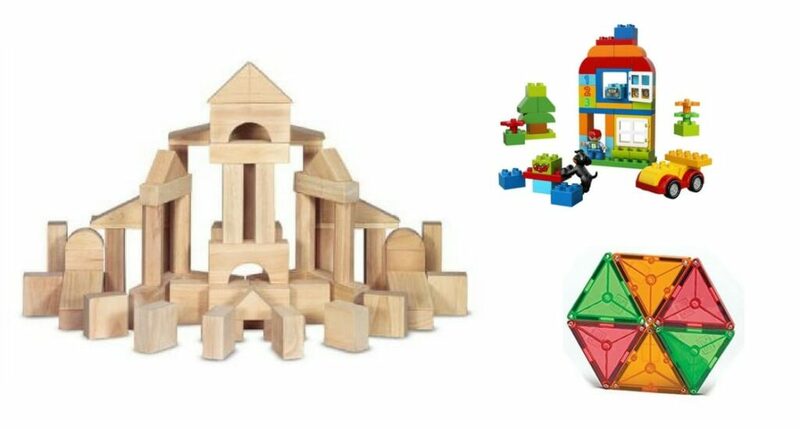 These wooden ones provide high-quality but affordable play.